After sitting in the auditorium and listening to the overview about the upcoming career week, I realized that none of the current offerings fit my interests — real estate. Career Week, a requirement for first-year students, consists of a full five days to engage in activities that cater to our own professional development. Typical events may include general workshops focused on cover letters, STAR stories, or more industry-focused events like sessions on marketing and consulting casing, the Tech Trek in San Francisco, or the Investment Banking Trek in New York. Rather than accepting the current slate of offerings, I wanted to create my own. That same day, I set up a meeting with the Career Management Center to express my interest and willingness to take the lead on making it happen. Numerous emails, meetings and connections later, the Real Estate Trek was born. 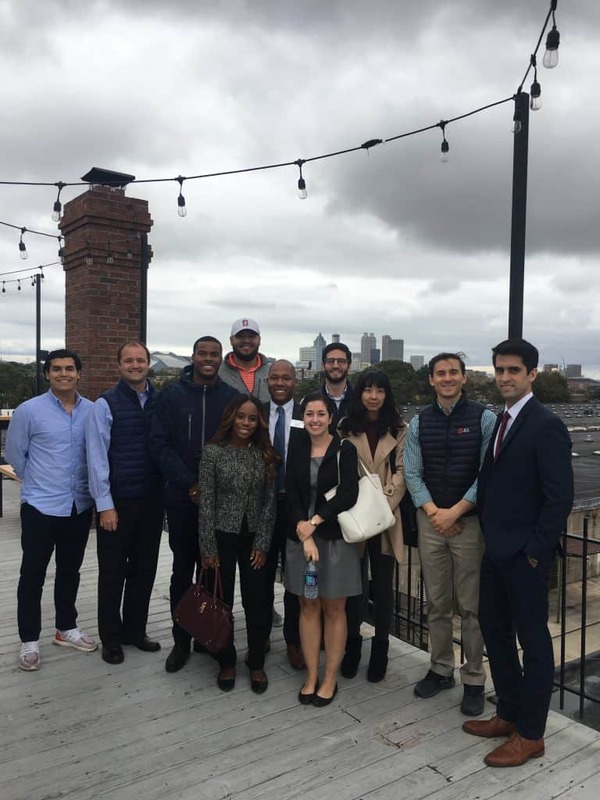 Myself and eight other students in Goizueta’s Full-Time One- and Two-Year MBA programs traveled throughout the city of Atlanta and visited three companies. Our first meeting of the day was with Cortland Partners, a prominent real estate investment company and leader in the multifamily space. 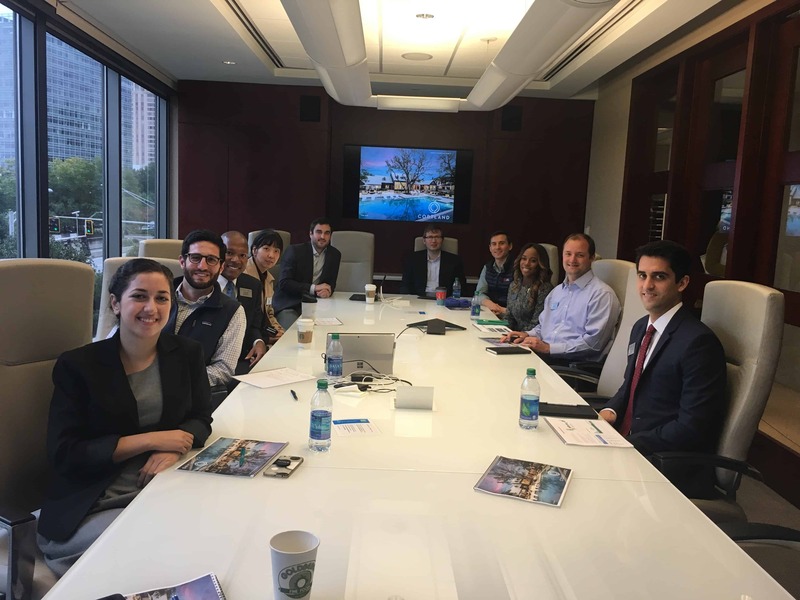 The session was led by a Goizueta alum and included an overview of the company and intimate conversations with a handful of its executive leaders, including the CEO. Cousins Properties is a fully integrated, self-administered and self-managed real estate investment trust that has extensive expertise in development, acquisition, leasing and property management of Class A office towers. We spent lunch in Terminus Commons discussing their unique place in the market, interesting transactions that were completed or in process, and how important leasing is to the fabric of the community in and outside of a building. Our last host of the day was Carter, a leading real estate investment, development and advisory firm. The visit consisted of an overview of the development plans and tour of the MET Atlanta, a unique site in the U.S. with 104 years of history. Originally known as the Candler Warehouse, the structure was built in 1914 by Asa Candler, co-founder of The Coca-Cola Company. The MET is the future hub for artisans, entrepreneurs and creatives alike in search for unmatched community and collaboration. 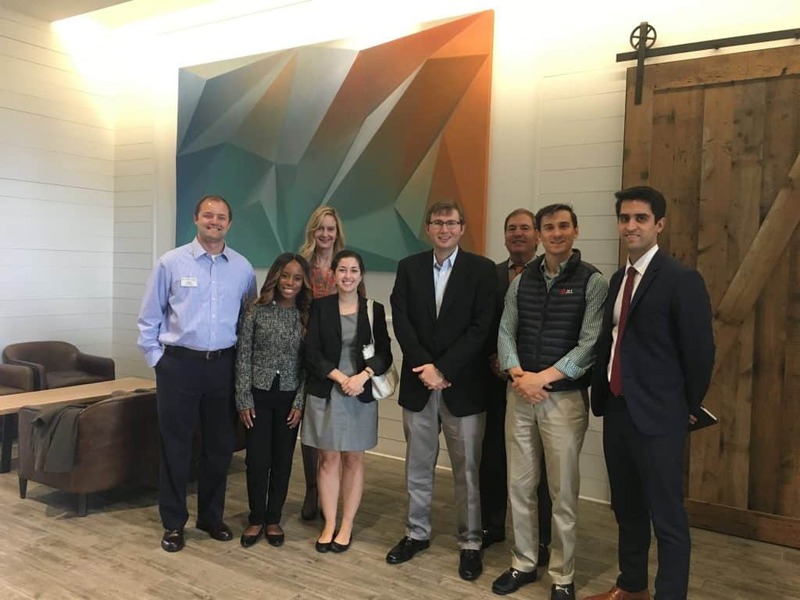 Prior to this trek, it had been many years since a real estate trek was an option for students at Goizueta, and its success has led to high demand for another one in the spring. I couldn’t have imagined the awesome day we had on the trek and I’m looking forward to creating more opportunities for students who share this common interest to learn and grow. In just three short months as a student, I’ve learned Goizueta is a place where you can take risks, try new things and create your own path. The resources and support are there for anyone who is willing to take advantage of them. Tierra Evans is a first-year MBA student in the full-time program. She graduated from Georgetown University with a degree Mathematics and minor in Government. 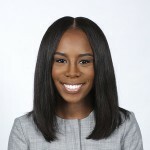 Prior to Goizueta, Tierra served as a Constituent Services Representative for a United States Senator and then spent three years at Freddie Mac in their multifamily division where she worked in production and underwriting on the Targeted Affordable Housing team. At Goizueta, Tierra is concentrating in real estate and finance.